Is your sink or tub dull and old-looking? No shine on the surface? Let us change that into one that looks brand new. 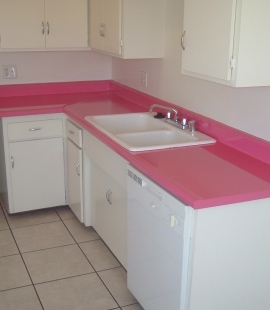 Transforming your kitchen with a countertop that looks brand new. Choose either one solid color or a beautiful speckle finish. Odd colored? Uneven? Doesn't match the rest? No need to spend a fortune. Call us today! 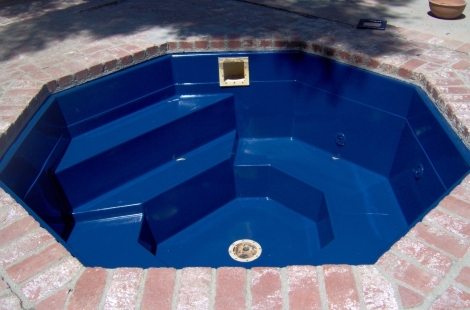 Big or small projects, get your FREE Estimate today! 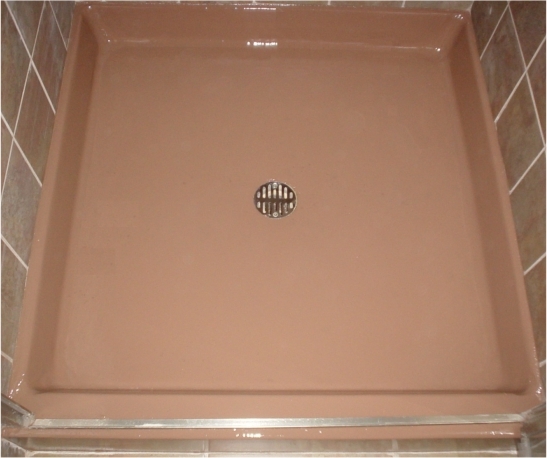 Avoid replacement - bathtub reglazing, as well as your sink or other fixtures extends the life and beauty and it’s easy to clean. 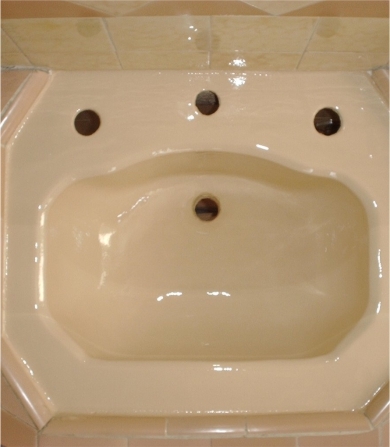 Why a tub refinihsing this the best option? The benefits of a reglazed fixture are way greater since it fixes issues, you can perform repairs and brings back to life any area. 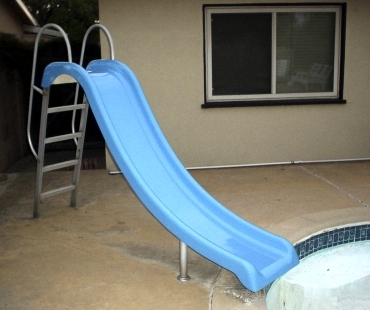 We fix from cracks and chips to odd colors and rust. 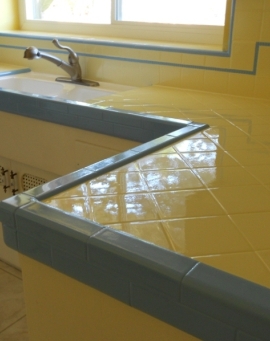 Color fixing and anything tile and non-tile related. Chips? Cracks? We'll make it look new and beautiful again. Repairs and reglazing at once. Hundreds of colors! Any color. Any size. Indoors & Outdoors. Any surface that can be reglazed and protected - call us! 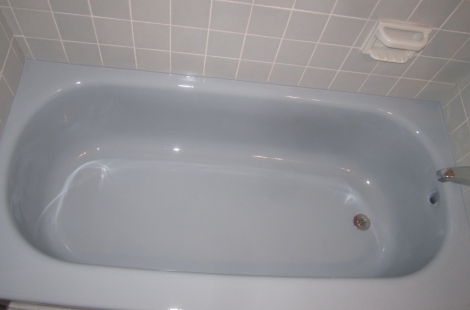 Bathtub Refinishing: from rusty to brand new. Shower Reglazing: new life to this bathroom. Countertop Reglazing: any countertop, any color. 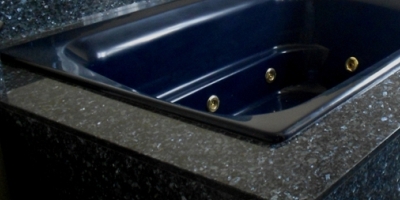 Sink Reglazing: any bathroom, any kitchen. Jacuzzi Refinishing: indoor and outdoor. Special Reglazing and Refinishing, including special orders. We have the answer and the solution.